Are you struggling with removing unwanted hair? Have you spent hours just for waxing or shaving? Then read this article for correct information about laser hair removal. Many medical spas and salons have mastered the process of laser hair removal and it is the best way for permanent hair reduction. This treatment is incredibly quick and sometimes only takes few minutes. It is also useful for those who has sensitive skin and who experience shaving irritation. 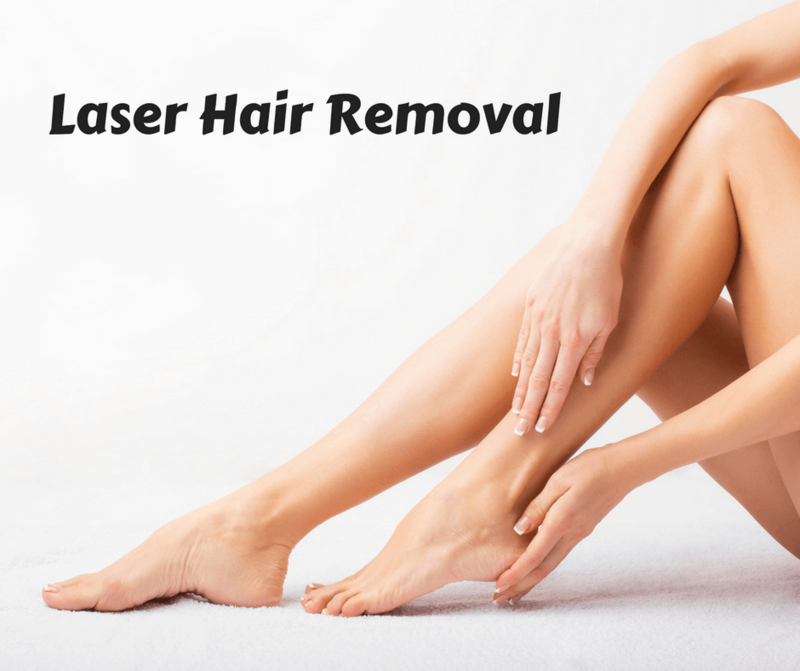 Laser hair removal is extremely helpful for removing those unwanted hairs from arms, face, under arms, legs, bikini line etc. It does not harm your skin and leave your skin unblemished after treatment. Am I right for the Laser hair removal process? It is a great option for anyone who is not happy with the hassle of waxing or shaving & one of the most effective. And it is one of the most popular treatments for hair removal. As the name is telling us, laser energy is focused on the hair follicles, which then destroys the hair with the left skin untouched. How many sessions required seeing the results? What areas of the body can I treat under laser hair removal? It is safe to do on most of the areas of body except under the eyebrows, as it is close to the eye area. The process is virtually painless and much more pleasant experience than waxing & tweezing which are more aggressive. You may feel short burst of heat or slight pinching sensation while the treatment is going on. So go for it and you are free from unwanted hair growth forever! 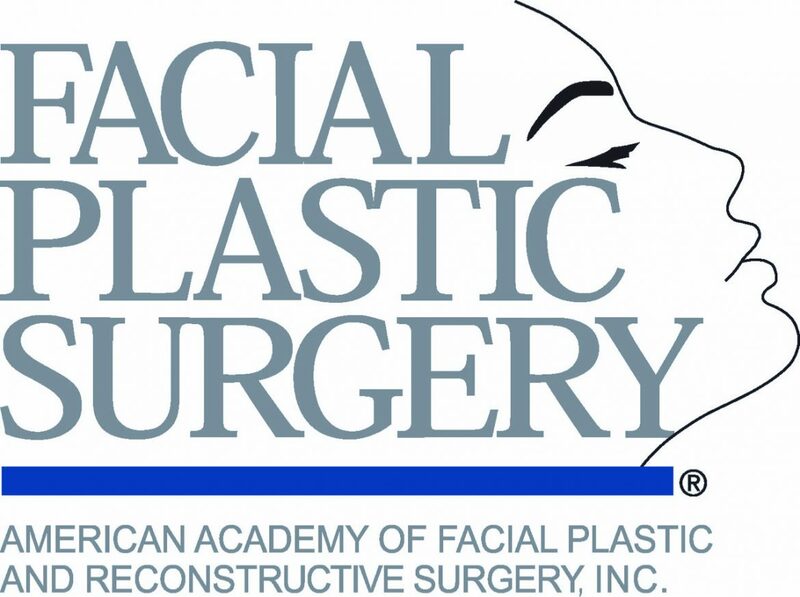 At McLean Med Spa, the entire procedure is carried out by experienced skin experts. Book an appointment at 703-281-3000 or come for a free consultation. Our team is always happy to help you with all of your non-invasive beauty treatment queries. Also view our other services HERE.